Come out and support your favorite PTA/PTSA/PTO or Charity! 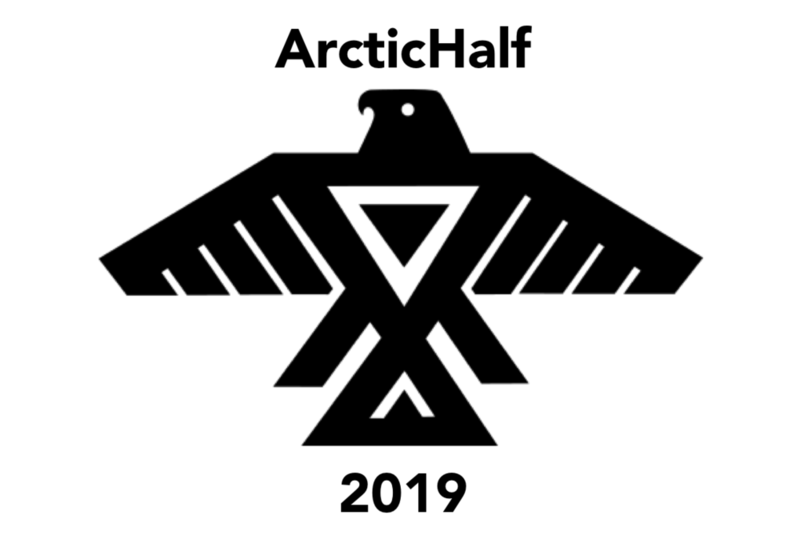 The ArcticHalf is the perfect trail running race. The Potomac river provides scenic views as you go along the course. Starting from the main pavilion at Algonkian Regional Park (by Volcano Island), the participants will run along the Potomac Heritage Trail and back for a great outdoor cold-weather adventure. The trail is completely tree-lined with some exposed roots and a good mix of dirt and paved paths. It will be a cold weather run, so be prepared with warm gear. We will be handing out hand warmers and we hope to have a roaring fire! T-shirts, Half Marathon Finisher Medals and raffle prizes will be provided (To include an SUP and a Garmin Watch!). Active.com (online) registration is now closed, but we are still taking race-day sign ups. Come out and join the fun! Friday, Febuary 22nd (from 12pm - 7pm) at the Road Runner Sports Sterling Store. BONUS! You'll get $10 from Road Runner Sports to spend on anything you want in the store! Or join the VIP Family and save 25% on everything! Don't miss out on this exclusive gift for race participants only when you join the Packet Pickup Party! Restrictions apply. See store for details. The races will start at noon from the Algonkian Park pavilion 1 (next to Volcano Island). Please note that we will require picture identification for adults in order for participants to receive their race packet (no id = no run). Participants 17 and under don't need to show an ID if they are accompanied by an adult who has a valid ID. Children under 12 participating in the races will be required to be accompanied by an adult during their run. *The amount provided to each PTA/PTO/BOOSTER/PTSA or Charity is a portion of profits divided up based on a proportion of the number of participants (and the amount each participant pays) that select that particular school at time of registration. Please contact daniel@olddominionracing.com for any questions.